This blog post was meant to be a light mid-summer snack, inspired as it was by my happy consumption of a tender ear of corn-on-the-cob for a July dinner. My post gained some weight in the cooking process, but perhaps you will ingest it anyway. I cannot say how digestible it will be. Doggonit! I could not find that reading in my files. Nor could I locate it on a scholarly database or on the Internet. Nor could I find precisely the same commercial I remembered. The two versions I found on the web were slightly more confrontational. The Mazola maiden is stern at first, and she emphasizes that her people call this healthy grain “maize” rather than corn. She then smiles, because Mazola is still – naturally! – cholesterol-free, fresh and delicious. 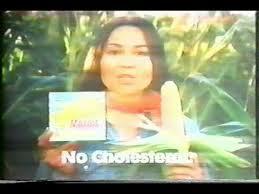 She concludes that Mazola Margarine “gets goodness from maize!” How confrontational, after all, can a margarine ad be? I explored further. In a 2011 post a Native American man meditates on the much older corn maiden logo of Land of Lakes Margarine (she dates back to 1928) and wonders whether her real purpose is to be a “cover-up” for the oppression of Native Americans. Or whether he is perhaps reading too much into a margarine ad? Answer: Yes, sir, you are. 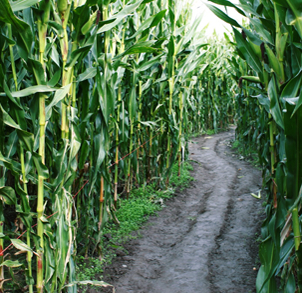 Time to exit the corn maze. And in all my wandering through the maze, no sign of that starry-eyed Native American child who simply adored the Mazola Margarine maiden! Perhaps there has been a cover-up? It was a sweet corn story. 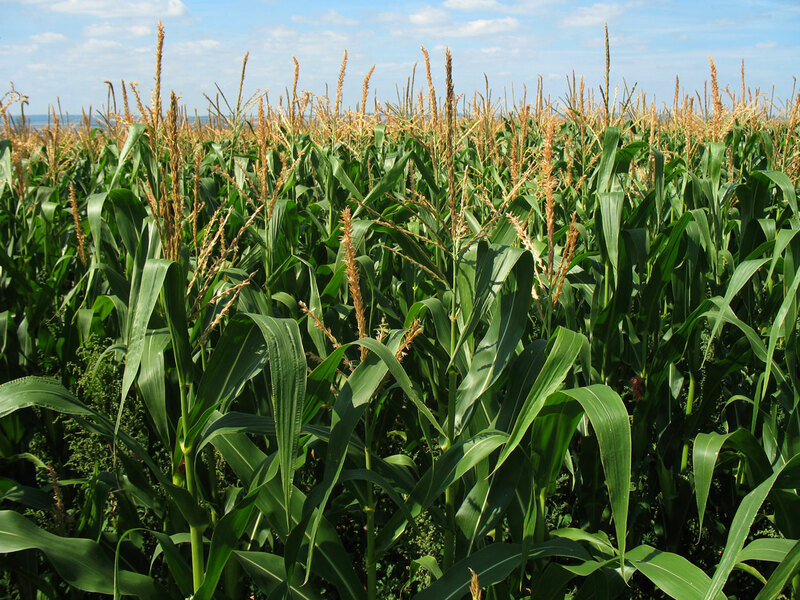 But then, corn/maize has a good deal of roughage in it. May just you please lengthen the a little from subsequent time? What a complimentary complaint! Thank you for reading our posts and wanting more. I have actually been trying to adhere to our School of Humanities guidelines, which recommend keeping the posts under 500 words. I tend to go a little over. Blogs are generally informal, and rumor has it that readers, yourself excepted, often avoid long posts.